Ministry’s Committee for English and Computer Curricula Implementation Visits the University. 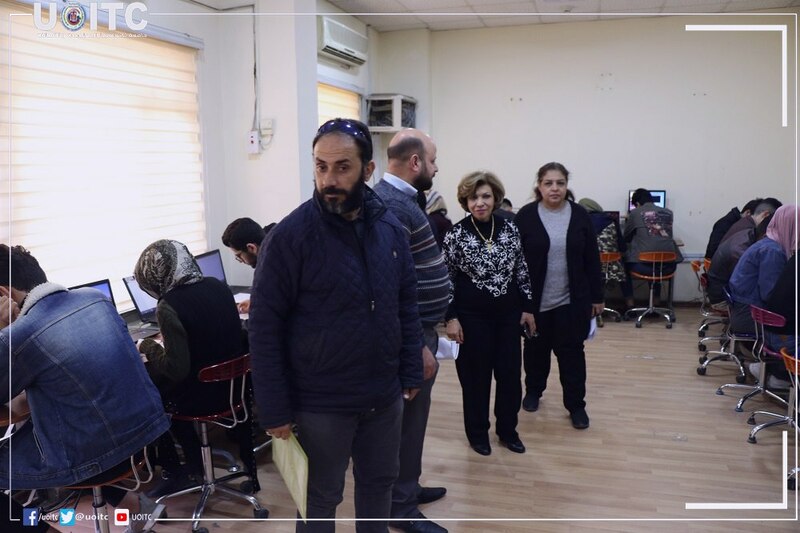 A special committee from The Ministry of Higher Education and Scientific Research has visited the presidency of University of Information Technology and Communication along with Business Informatics College, in order to follow up the implementation of standardized curricula of Computer and English language. The delegation was accompanied by the University’s Deputy Manager for Scientific Affairs, Dr. Jane Jaleel Stephan, and managers of scientific departments in BIC College. 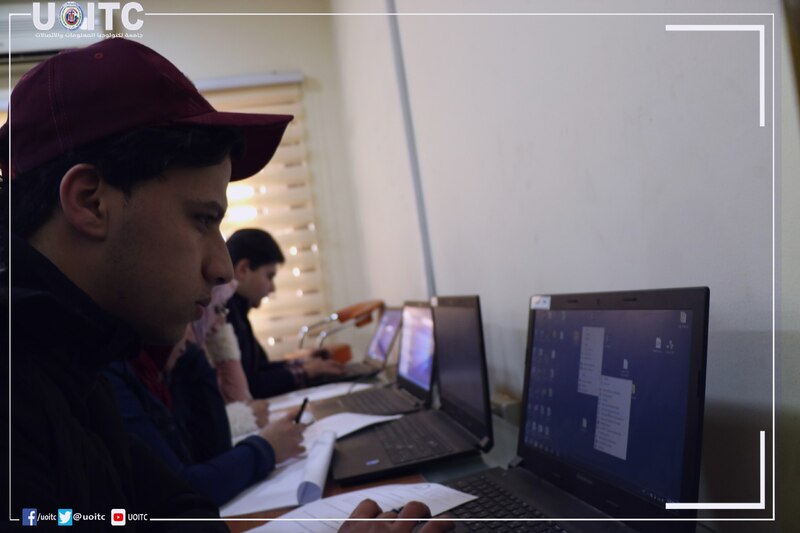 The committee, during its tour in the college’s labs, has emphasized on the teaching labs’ situation considering that the college is specialized with computer science so there will be no need to implement the standardized curricula for computer science, only the English language should receive most attention. And since there are currently no higher education studies in the university, then all efforts will be directed toward primary studies. The committee has had some questions about number labs, servers and computers, whether those labs were connected to internet service or not. They also has questions about the number of lecturers in every specialization, number of students in ‘morning’ and ‘afternoon’ studies, and some other statistical requirements. The university’s authorized people replied leniently, and accepted the committee’s suggestion to make use of the Korean’s specialized English Lab.